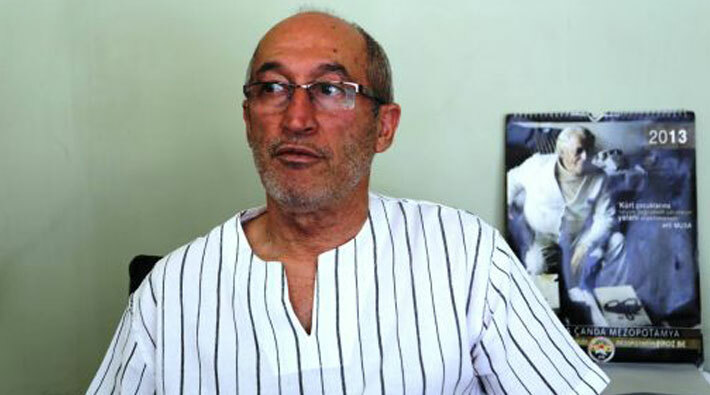 Dicle Anter, the son of the slain Kurdish writer and activist Musa Anter is among 2,756 people who were removed from their jobs at state institutions on Sunday. A total of 2,756 people, including 105 academics, have been dismissed from state institutions by two new post-coup government decrees, known as a KHK, that went into effect on Sunday. Turkish media has said Dicle Anter was purged from his position as a worker at the Batman Municipality with one of the government decrees, No 696. More than 150,000 people have lost their jobs since the failed coup on July 15, 2016, as part of the government’s post-coup crackdown that has hit followers of the Gulen movement, Kurdish minority, liberals, Alevis, leftists and many others from other circles. Musa Anter was reportedly assassinated by the Turkish Gendarmerie‘s Intelligence and Counter-terrorism Service (JITEM) in the Kurdish majority province, Diyarbakir in 1992.